 The 2012 Georgia Bulldogs G-Day Game will be televised live on ESPN3 at 3:00 p.m. ET and tape delayed on CSS at 5:00 p.m. on Saturday, April 14, 2012. Georgia kicks off Spring practices today. The Bulldogs will practice a total of 15 times which culminates with the G-Day game. The annual Spring game pits the Red vs. Black and counts as one of the 15 practices under NCAA rules. April 14 is the second Saturday of the month, which avoids a conflict with Easter weekend and The Masters golf tournament. UGA athletics director Greg McGarity made this change last year. Lineups for the Red and Black teams will be released at a later date. Also, there has yet to be an announcement on whether there will be an admission charge for the game. Admission to the G-Day Game will likely be free and fans are usually requested to donate to the Food Drive. Update (03/21/12): ESPN has added “subject to blackout” to the Georgia G-Day listing. It’s possible that the game will be blacked out in the CSS broadcast area. Stay tuned.